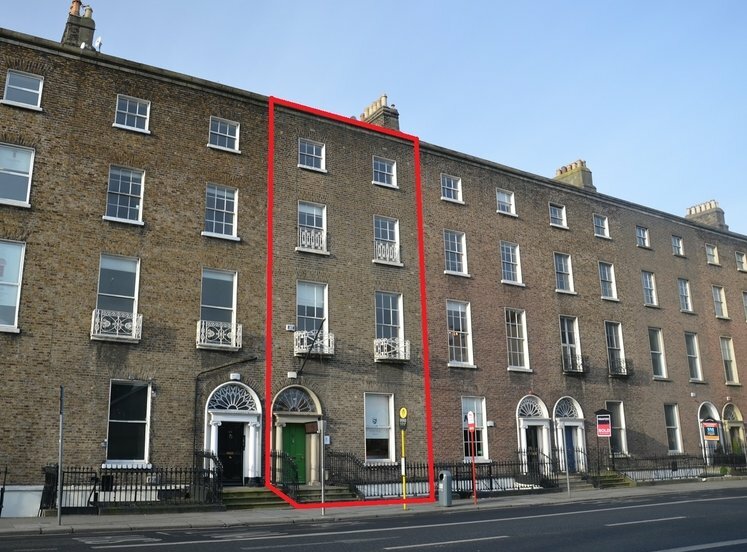 Excellent opportunity to trade in the heart of Dublin's Central Business District. 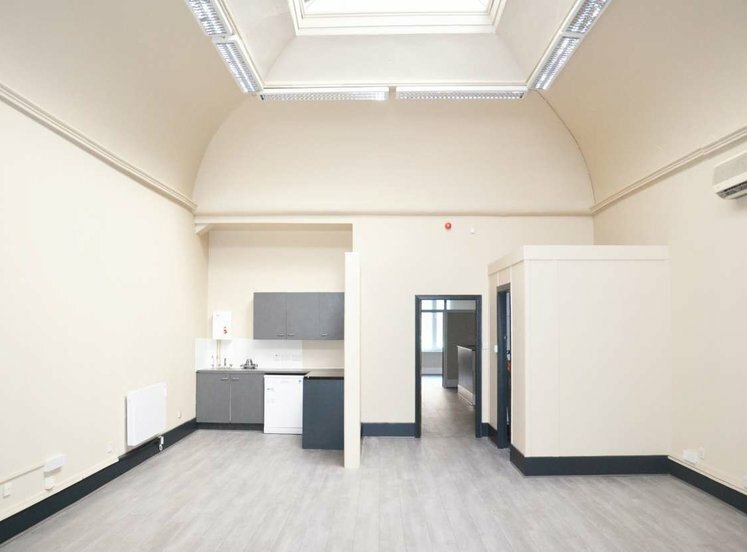 High profile commercial premises with ground floor shop and basement storage accommodation. Extending to approx. 56.74 sqm (610 sqft). Total floor area approx. 86.39 sqm/930 sqft. Suitable for a host of retail uses. Prime thoroughfare with excellent volumes of passing vehicular and pedestrian traffic. Nearby occupiers include Easthos, Boots, Dowling's Pharmacy, Spar and Barbiere. 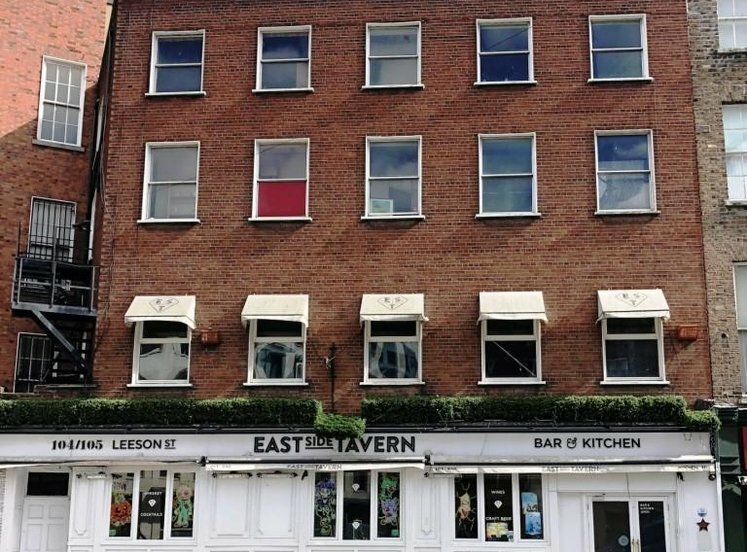 Number 11a occupies an excellent trading position on the northern side of Baggot Street Lower between the junction with Baggotrath Place to the east and Merrion Street Upper to the west. 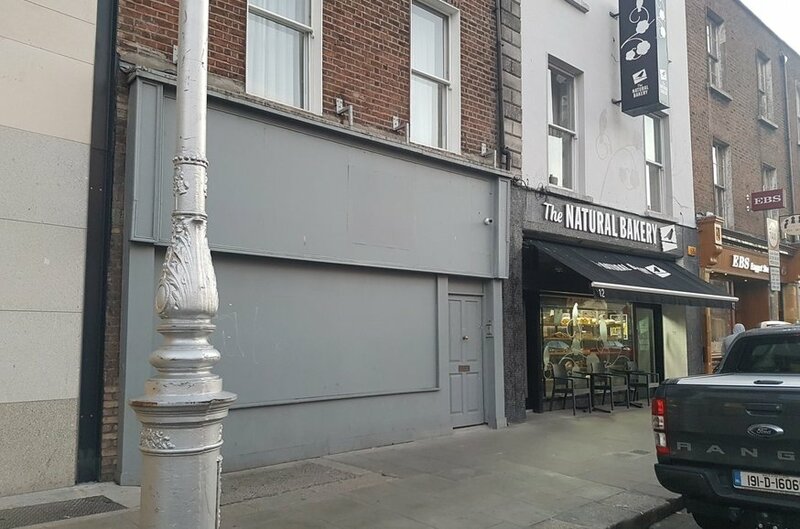 Baggot Street Lower is an established and busy commercial thoroughfare in the heart of the central business district. 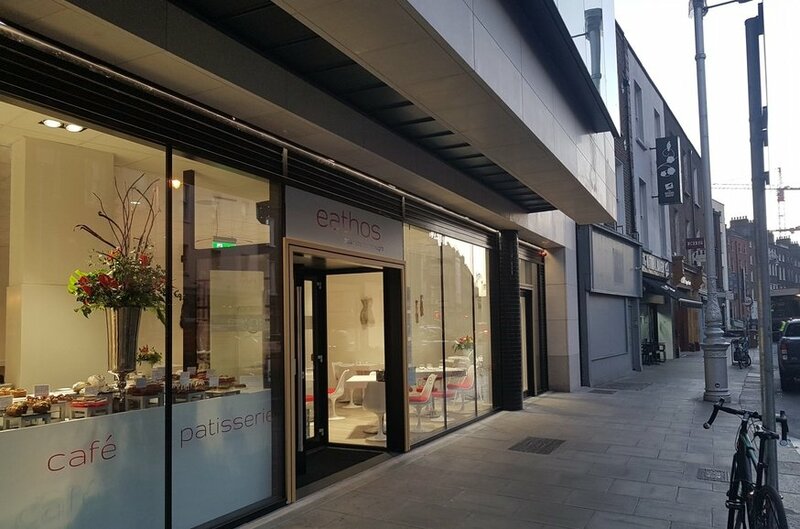 Occupiers trading in the immediate vicinity include Eathos, Boots, Tesco, Spar, AIB and Cirillo’s Restaurant. 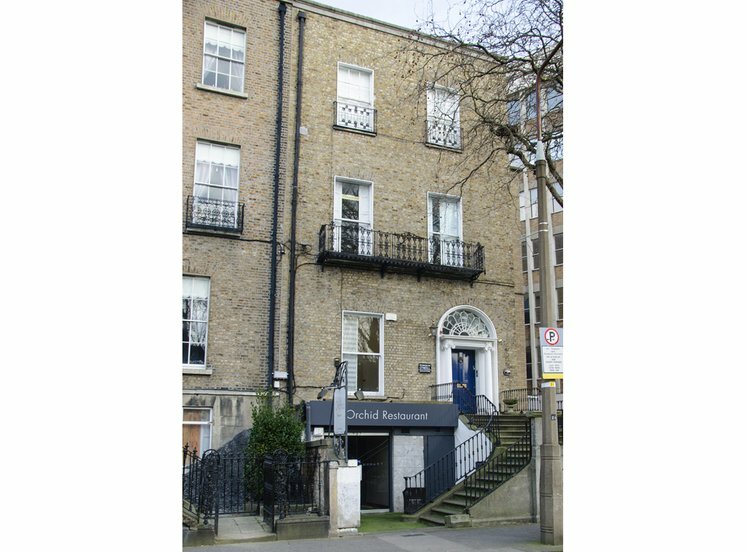 Baggot Street Lower benefits from excellent volumes of passing vehicular and pedestrian traffic due to its proximity to large numbers of office occupiers on St Stephen’s Green, Merrion and Fitzwilliam Squares and the surrounding area. 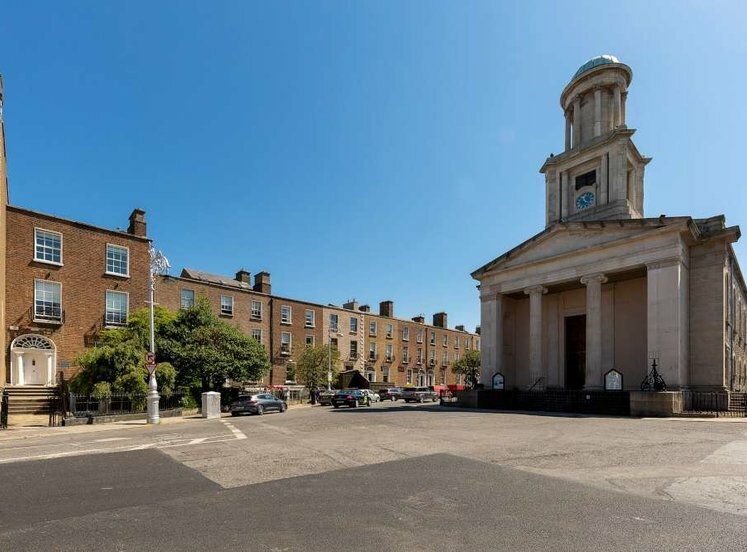 Amenities in the immediate area include The St. Stephen’s Green and Merrion Square, in addition the renowned Merrion and Shelbourne Hotels and a host of restaurants, shops and bars. Excellent public transports facilities are available in the vicinity with services from Dublin Bus, Pearse Street Dart Station and LUAS all within walking distance. 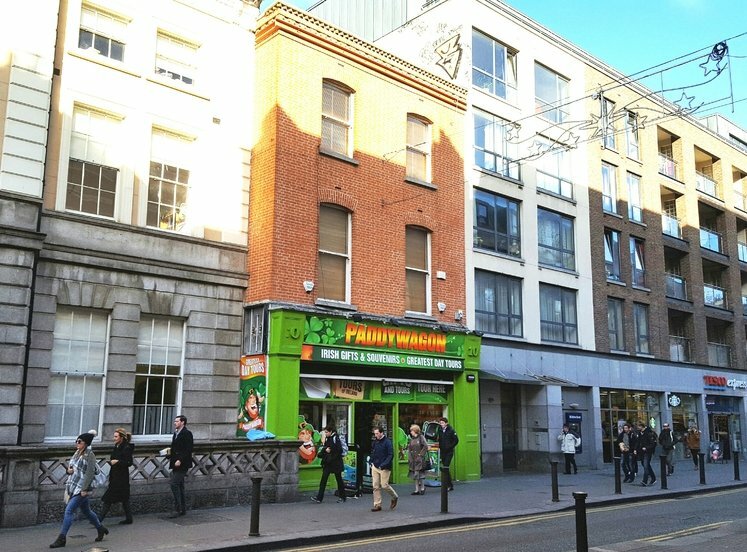 The property comprises a ground floor retail unit with the benefit of a basement store. 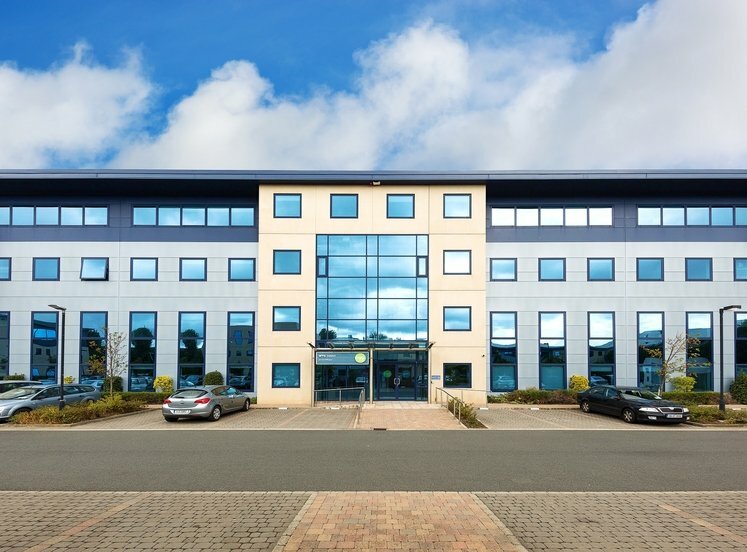 Internally, the unit is in shell and core, ready for an incoming tenant’s fit-out. The subject unit is listed on the Record of Protected Strucures under the Dublin City Development Plan 2016-2022. 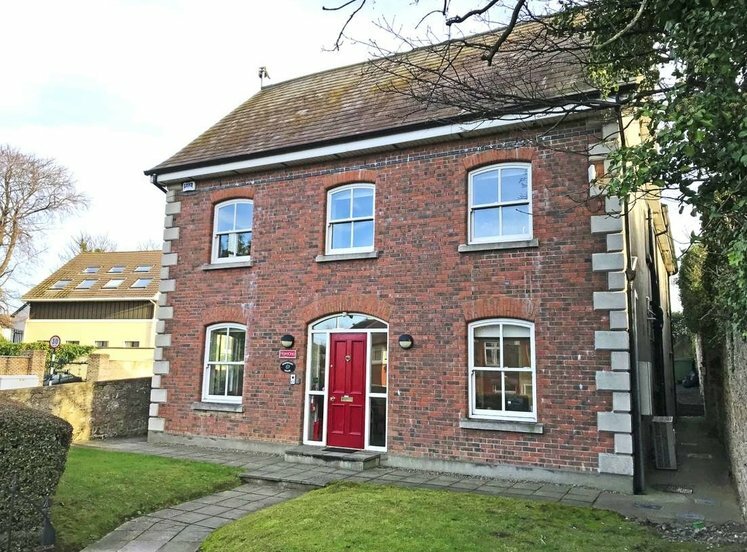 The property is available to let on a long term lease.